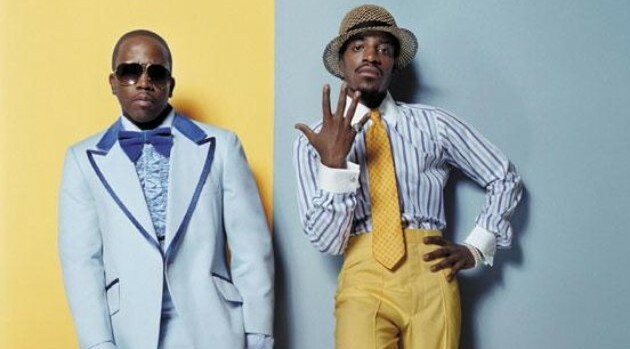 OutKast has been tapped to headline New York City’s Governors Ball Music Festival his spring, marking their first New York appearance in more than a decade. Billboard reports that Andre 3000 and Big Boi will take stage at the upcoming festival, which will take place from June 6 to June 8 at New York City’s Randall’s Island Park. An official announcement about the performers at the fest is expected at a later time. Tickets are set to go on sale next week. The news comes on heels of the duo revealing that they will reunite at the Coachella Valley Music and Arts Festival in April.